iGRIND4REAL: #CelebNews BENZINO CLAIMS STEVIE J AND JOSELINE ARE SO BROKE HE PAID THEIR BILLS BEFORE! BELEVE IT??? 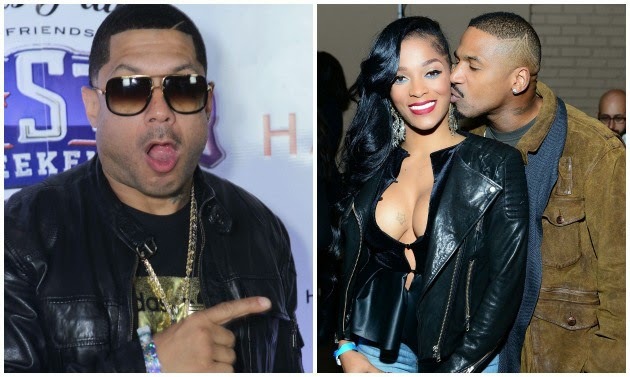 #CelebNews BENZINO CLAIMS STEVIE J AND JOSELINE ARE SO BROKE HE PAID THEIR BILLS BEFORE! BELEVE IT??? YO Benzino has no chill for his recent rants! 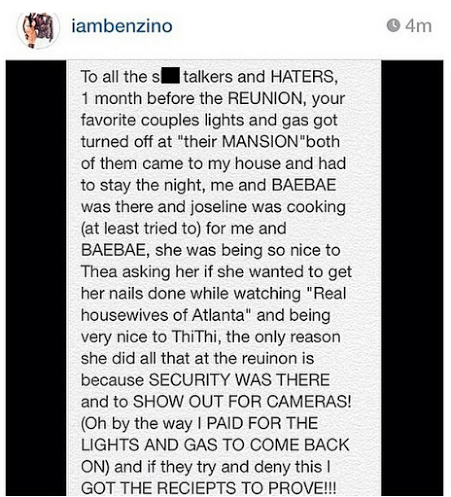 Benzino blasts Stevie J and Joseline for being broke according to his post and recent reports. After already defending his decision to “protect” his fiancee Althea from Joseline Hernandez, Benzino went on yet another Instagram rant about the “Love & Hip Hop Atlanta” reunion. 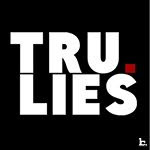 This time Zino called out both Stevie J and Joseline for being broke AS HELL, so broke in fact that the lights and gas got cut off in their “mansion” before her came to their rescue and paid for them to be turned back on. He also said that just one month before the reunion the couple was chummy with him and Althea and only acted out on TV because security was there. WOW!!!! BENZINO YOU MAD OR NAH??! !